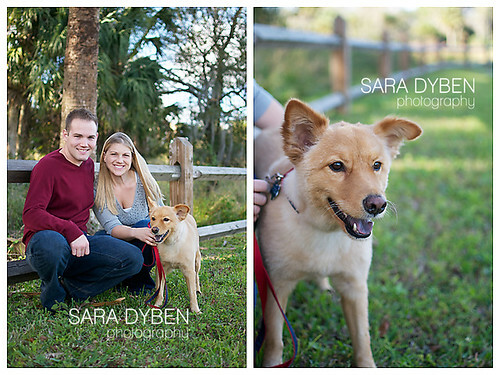 I was so excited for my first photo session with a dog! 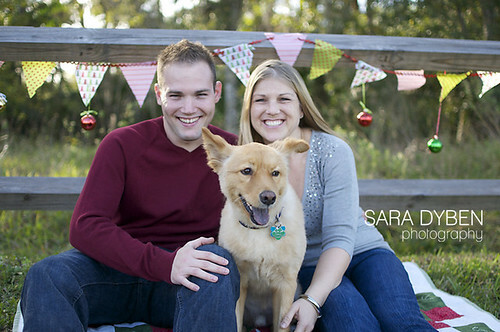 Berkley was so well behaved! 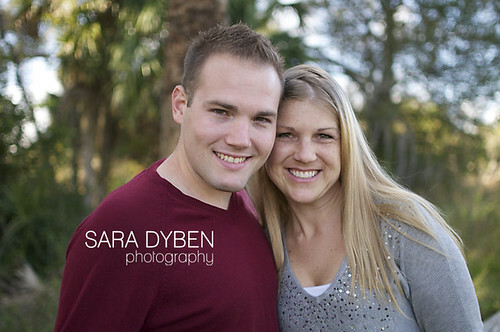 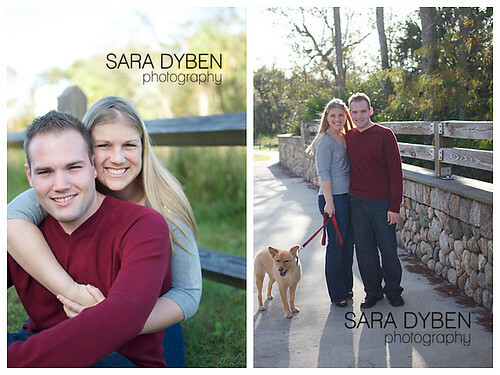 I enjoyed meeting this sweet couple – enjoy their images!